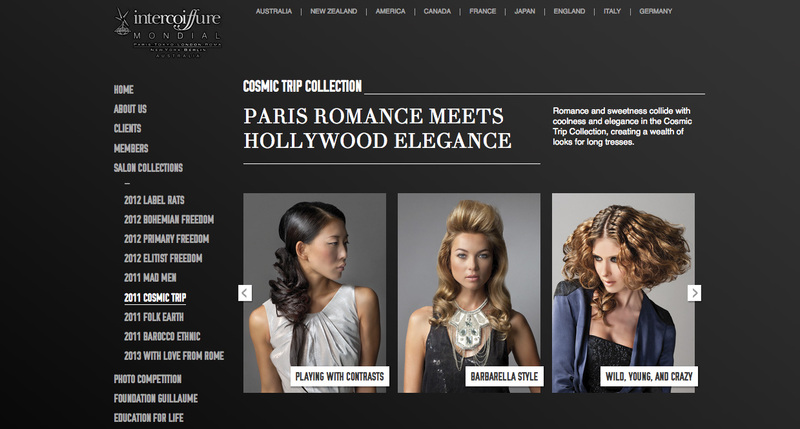 In February 2012, I wrote the website content for Intercoiffure Australia’s new website. Intercoiffure Australia represents the approximately 100 Australian members of Intercoiffure Mondial, the most powerful and influential organization in the world of hairstyling today. 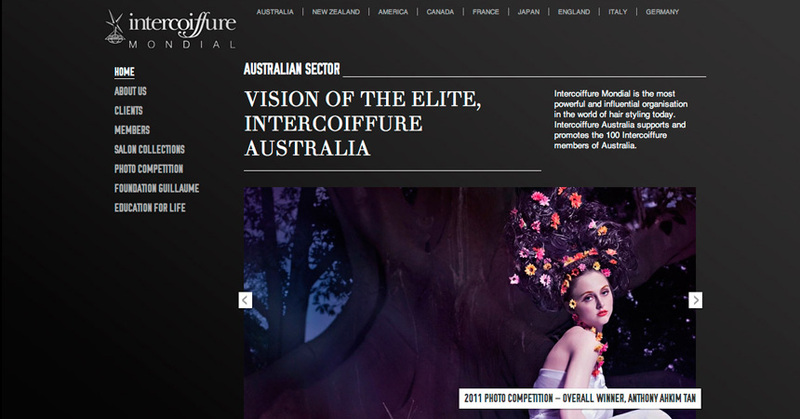 Intercoiffure Australia’s new website was launched in March 2012. To learn about the subject matter, I first reviewed Intercoiffure Australia’s old website and read some of the organization’s publicity materials. I also read some of Intercoiffure Mondial’s member publications and the group’s website content. I interviewed the president of Intercoiffure Australia and several other members to further understand the organization and to determine the most important content to include on the new website. I provided Intercoiffure Australia with one round of edits to the text, and once I finalized the website content and received approval from Intercoiffure, I placed the text, the images the organization provided, and SEO (search engine optimization) keywords and information into the Blocks content management system (CMS).